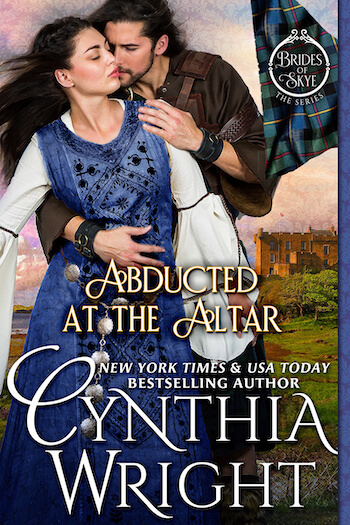 Enjoy more than than 2000 pages of delectable romance for a very special price! 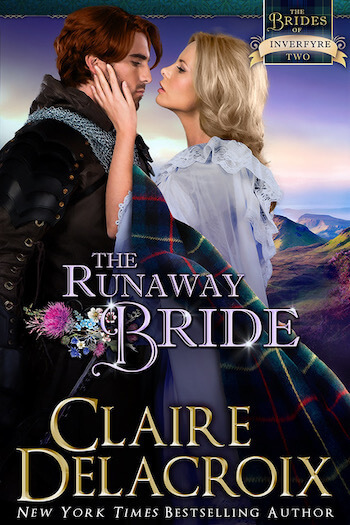 From the glittering ballrooms of Regency London, to the wilds of Medieval Ireland and Wales, to the dashing patriots of the American Revolution, read six enchanting novels from six beloved New York Times and USA Today bestselling Jewels of Historical Romance! 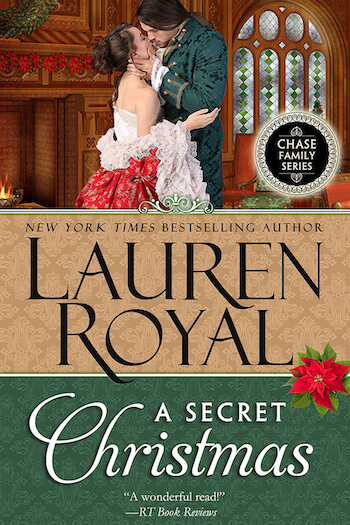 Enjoy more than 2000 pages of delectable romance for a very special price! 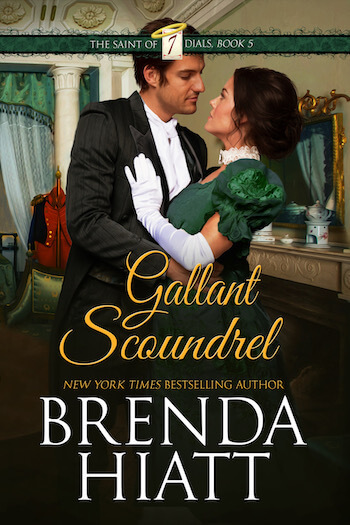 From the glittering ballrooms of Regency London to the wilds of Medieval England, read five enchanting novels from five beloved New York Times and USA Today bestselling Jewels of Historical Romance! Lord Henri-Antoine’s well-ordered existence conceals an affliction few understand and many fear. Miss Lisa Crisp is a penniless orphan. 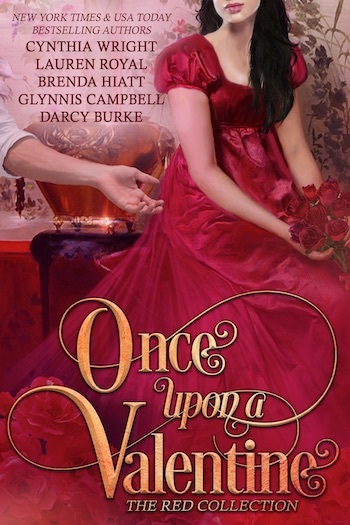 A stand alone, award-winning Cinderella story with a heartwarming Happily Ever After. 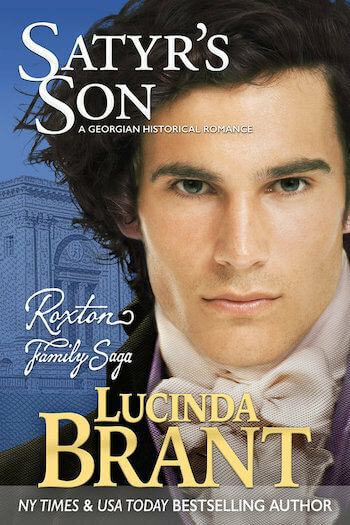 When Felix’s best friend’s wallflower sister must find a husband, he promises to make her the toast of London… without losing his heart. 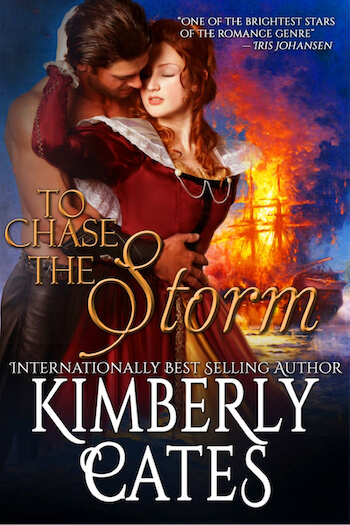 Shipwrecked on English shores, Spanish Captain Rafael Santadar snatches a beautiful English outcast from death. 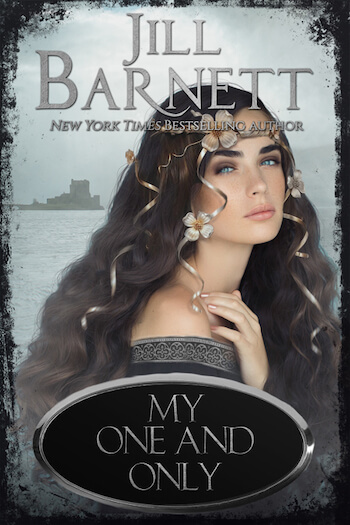 Can sworn enemies forge a passion as deep as the ocean they love? 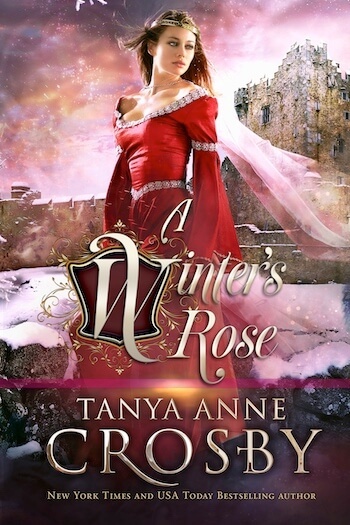 England, 1651: Christmas has been outlawed by the new Commonwealth government—but that won’t stop Lady Chrystabel Trevor from embracing the holiday spirit. A heartwarming romp featuring four colly birds, three French kisses, two turtledoves, one surly war hero… and the vexing young lady he cannot resist! 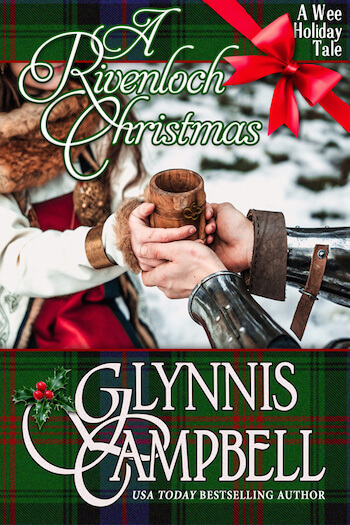 A holiday reunion at Rivenloch turns into a desperate search for three missing seven-year-old cousins, lasses who are as impetuous and daring as their warrior mothers. 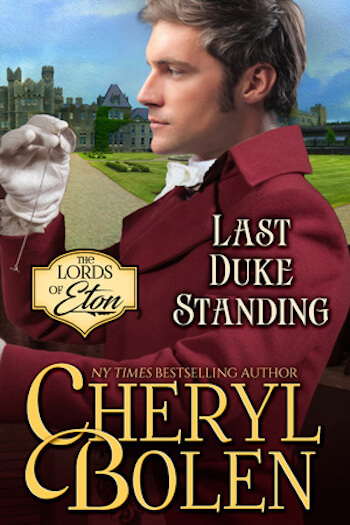 A long-ago secret changed a celebrated war hero into a drunken wastrel, but can the love of the right woman transform him back? 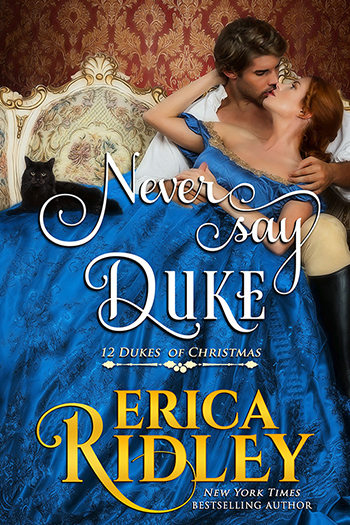 After inheriting the title of Duke of Fordham, Alex must now break the news to his brother’s fiancée, who suspects foul play—while fighting her attraction to the new duke.